As first announced here in REVITALIZATION, back in May of 2017, the Government of Canada announced the $75 million Coastal Restoration Fund, under the Oceans Protection Plan, to help rehabilitate some of the nation’s most vulnerable coastlines and protect marine life and ecosystems. The Coastal Restoration Fund supports projects that contribute to healthier habitats for fish on all of Canada’s coasts with preference given to projects that are multiyear and involve a broad number of partners, including Indigenous groups. Now, on January 19, 2019, Jonathan Wilkinson, the Minister of Fisheries, Oceans and the Canadian Coast Guard, along with Pat Finnigan, the local Member of Parliament for Miramichi — Grand Lake and Chief George Ginnish, announced that Anqotum Resource Management in collaboration with Homarus Inc. will receive $1.7 million over four years to restore coastal habitats along the eastern shore of New Brunswick thanks to funding from Canada’s Ocean Protection Plan. 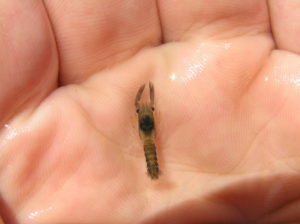 Installing an artificial lobster reef . The investment will fund the purchase, installation and monitoring of up to 40,000 artificial reefs units in Miramichi Bay. 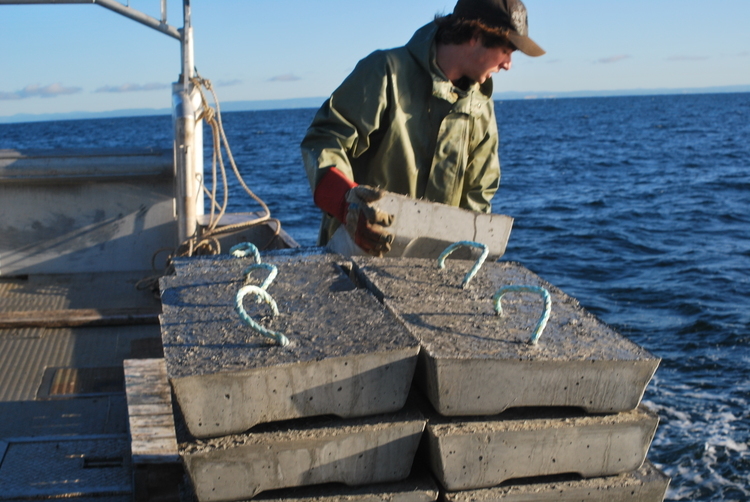 An artificial reef is a specially-designed rectangular concrete block with openings at the bottom that provide safe shelter for important species that are found on the ocean floor such as rock crab, mussels and algae. The reefs will have an important impact on the ecosystem because they provide shelter and diversity habitat for these types of species. The artificial reefs project has resulted in the conception of a unique and innovative lobster reef design. The technology has since proven itself and is now used on a standard basis for the development of coastal marine habitats. Since 2003, approximately 60,000 structures have been deployed to create over twenty artificial reefs across Atlantic Canada. “Our government is committed to protecting our coasts – that’s why we’re implementing our Oceans Protection Plan, which allows us to work together to make our oceans and coasts safer, cleaner and healthier. The $75 million Coastal Restoration Fund provides an opportunity to address threats to our ocean and coastal areas. I am pleased that our collaboration with Anqotum Resource Management will ensure healthy, thriving coastal habitats on New Brunswick’s Eastern Shore for future generations,” said Wilkinson. 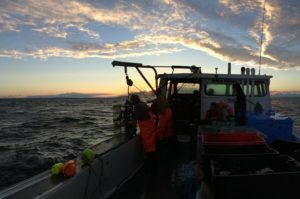 Homarus Inc. is a non-profit research and development organization created by the Maritime Fishermen’s Union (MFU) in 2001 whose mission is to develop tools to sustain and restore the local lobster fishery. 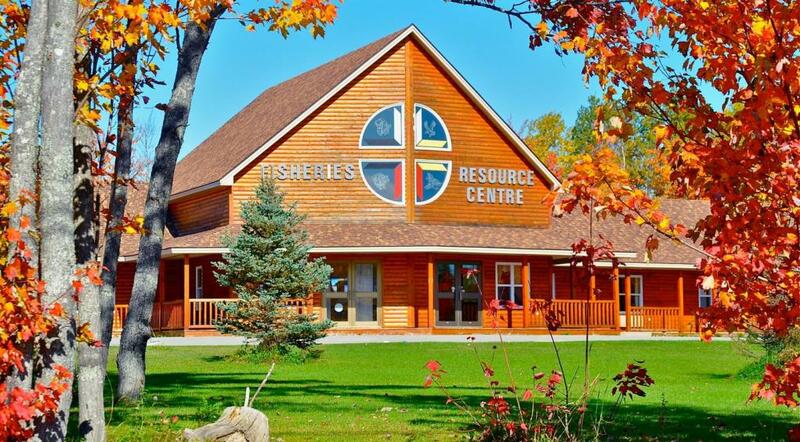 The North Shore Micmac District Council (NSMDC) is an Indigenous Tribal Council located in northeastern New Brunswick. The NSMDC provides programs and services to the communities and established an Aboriginal Aquatic Resources and Oceans Management Program—Anqotum Resource Management (ARM) in 2007—with a mandate for capacity building, collaboration and strengthening relationships. “Anqotum is pleased to be a partner in the implementation of such an innovative program. The artificial reef project focuses on capacity building, technology transfer, combining resources and strengthening relationships with all stakeholders, mainly with Homarus Inc. who is our primary contractor. Going forward, Anqotum Resource Management will lead, implement and monitor the reefs in these vital fishing grounds while witnessing the improvements to the health of several culturally significant species and their habitat, “ said Chief George Ginnish. The eastern shore of New Brunswick is an ecologically significant region. It serves as feeding grounds for herring and mackerel while providing refuge for feeding and spawning of many species such as lobster. At the height of the work for this project, this investment will create sixteen jobs in the community. Indigenous participants will receive training on the installation of artificial reefs and on monitoring their effectiveness. Over the past two years, the Government of Canada has invested in three Coastal Restoration Fund projects in New Brunswick, that are making our marine safety system stronger, and protecting our coastal environments and marine species more than ever before. Passamaquoddy Recognition Group (Peskotomuhkati First Nation) has received $1,656,000 over five years for a project to help restore coastal habitats in South-West New Brunswick. “Today’s announcement is great news for our coastal communities throughout New Brunswick’s eastern shore. This investment from the Government of Canada will help restore coastal habitats in this region as well as foster collaboration between partners. The investment announced today will have a tangible impact on the ecosystem, and will create sixteen jobs, right here in our community,” said Pat Finnigan. Featured photo courtesy of Anqotum Resource Management. All other photos courtesy of HOMARUS. See Anqotum Resource Management website.